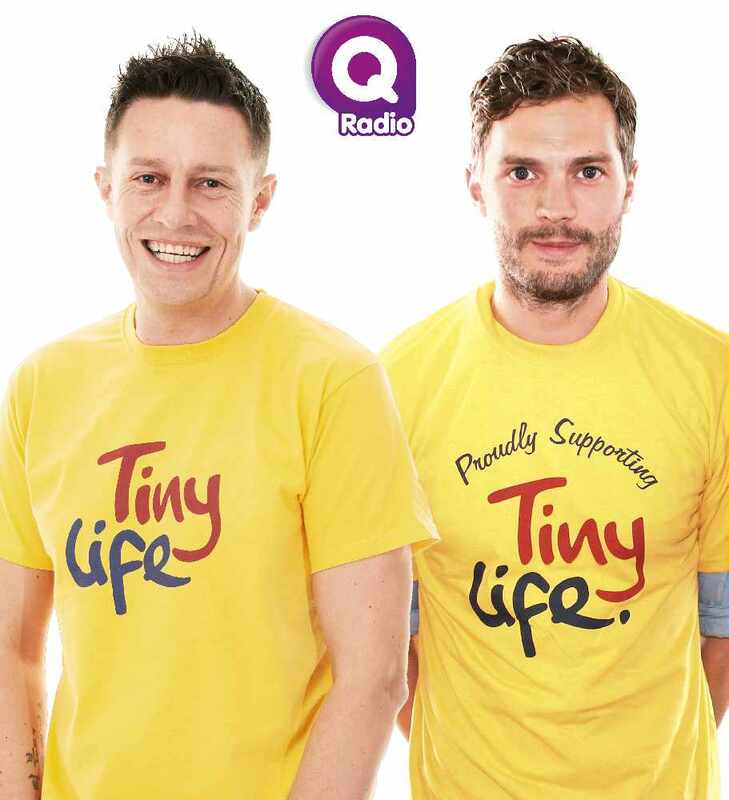 As a Jamie Dornan super fan (and fellow TinyLife ambassador) Q Radio breakfast show host Stephen Clements has penned a version of Eminem rap 'Stan' featuring Eamonn Holmes, Chipmunk, Arlene Foster and Stephen Nolan in a bid to win Jamie's attention. After a week of speculation if Jamie would reply or not, Jamie has indeed put Stephen out of his misery in an exclusive recording for Q Radio listeners. If you’d like to donate to TinyLife, Northern Ireland's premature and vulnerable baby charity, check out Stephen’s Just Giving page. Since releasing his plea to Jamie last week over £1,200 has been raised - thanks Q listeners! You can donate to the JustGiving page, by clicking here. 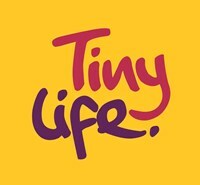 TinyLife is Northern Ireland's premature and vulnerable baby charity dedicated to reducing premature birth, illness, disability and death in babies. TinyLife provides families with emotional and practical support, fund vital research, breast pump loan and hire service, parent support groups and a resource and information library.